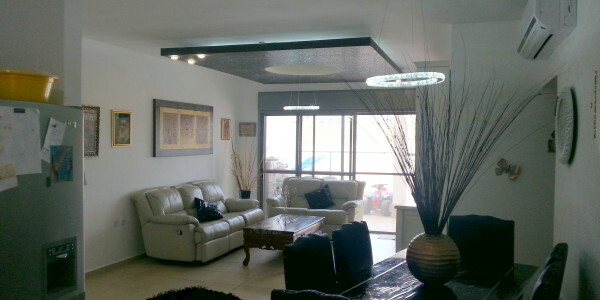 Luxurious garden apartment in the Nofei HaShemesh neighborhood of Bet Shemesh. 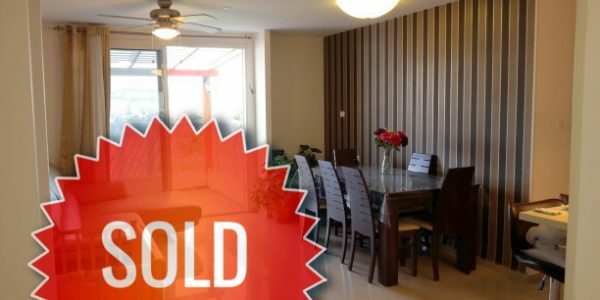 25sqm Patio Plus 75sqm Garden Area Upgraded Modern Kitchen .. 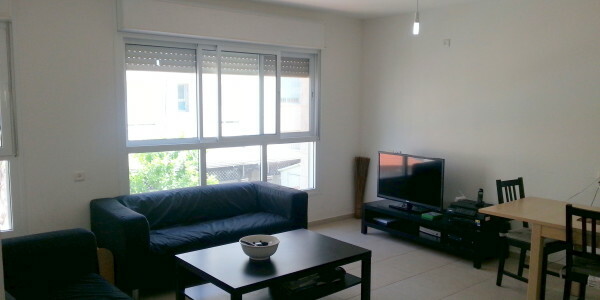 Elegant apartment for sale in Bet Shemesh, on Shivtei Yisrael! Master Bedroom with En-Suite Large Patio with Great Views Modern .. 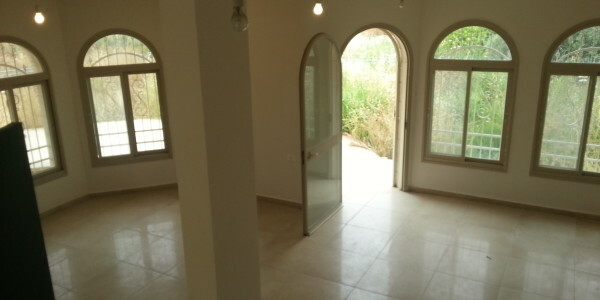 Brand new, never been lived in private house for sale in Bet Shemesh! 445sqm Plot with Endless Views 15sqm Patio .. 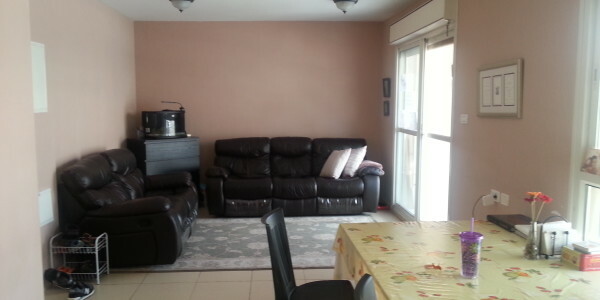 Fantastic duplex for sale in Beit Shemesh, on Rechov Gad in the Sheinfeld neighborhood. 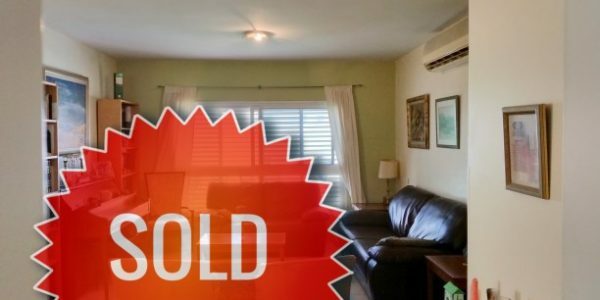 Master Bedroom with En-Suite Upgraded, Modern ..